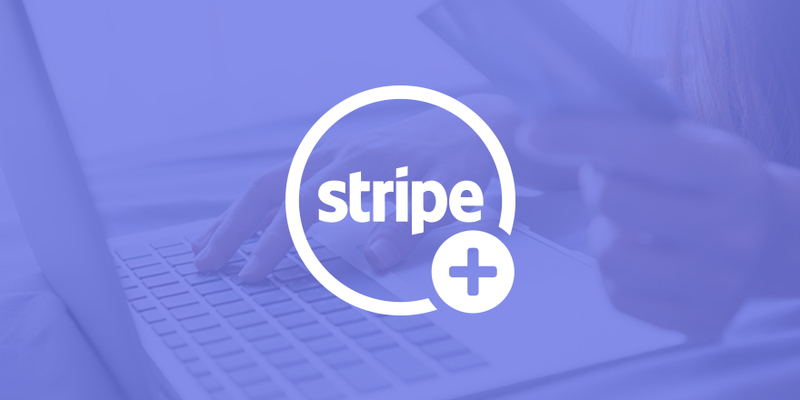 The Gravity Flow Stripe Extension allows workflows to authorize payments during the initial form submission (pre-orders), capture or cancel the payment at a later date, refund payments and create and cancel recurring subscriptions. Refund Payment – processes the refund of the payment (supports refunds of payments made for the current entry or any Stripe transaction made by any other form). Cancel Subscription – cancels a subscription made by the current entry or a different entry. 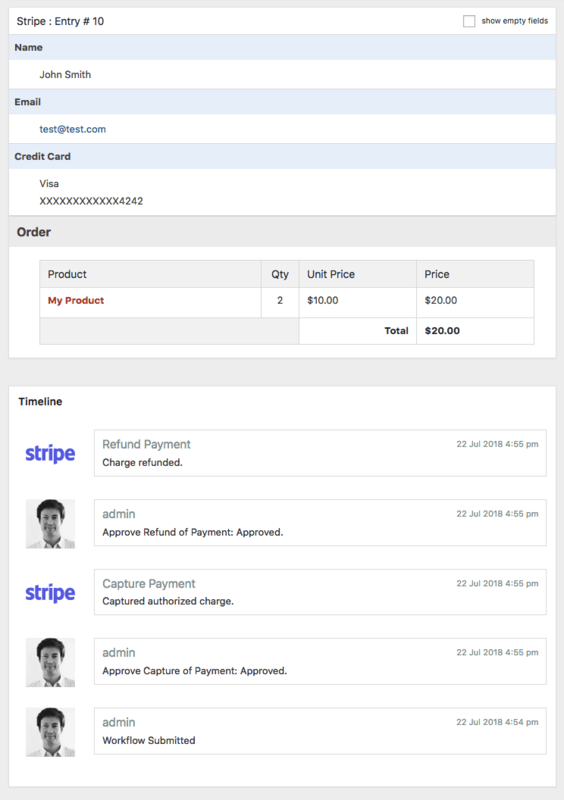 The Gravity Flow Stripe Steps; Capture Payment, Cancel Payment, Refund Payment and Cancel Subscription can be added at any point in the workflow. The timeline on the workflow entry detail page shows each of the steps when they were processed.